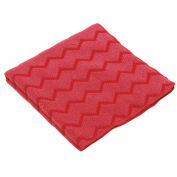 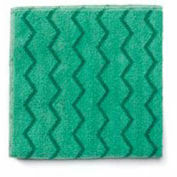 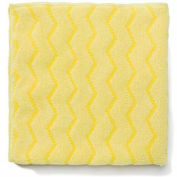 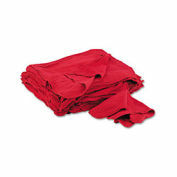 Rag Colored Knit Lightweight Rags, 10 Lbs. 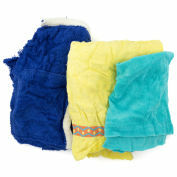 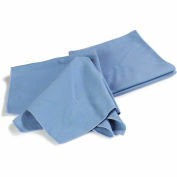 Reclaimed Surgical Huck Towels, 100% Cotton, Blue, 5 Lbs. 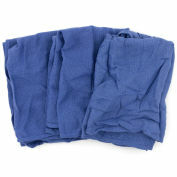 Reclaimed Surgical Huck Towels, 100% Cotton, Blue, 50 Lbs. 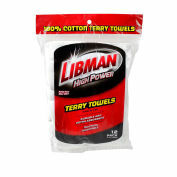 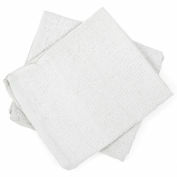 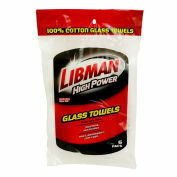 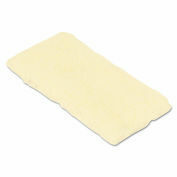 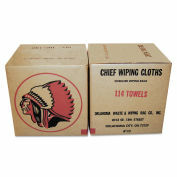 New Detailing & Polishing Cloths, White, 25 Lbs. 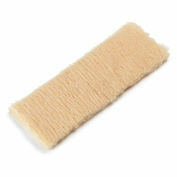 Economy Bar Mops, 100% Cotton, White, 10 Lbs. 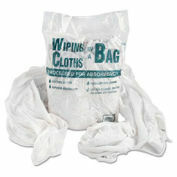 Economy Bar Mops, 100% Cotton, White, 25 Lbs. 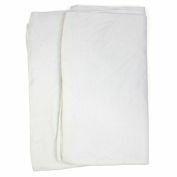 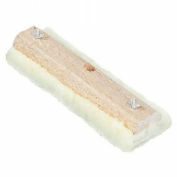 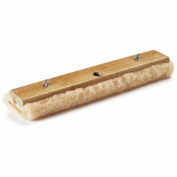 Economy Bar Mops, 100% Cotton, White, 50 Lbs. 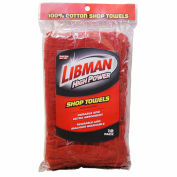 Reclaimed Terry Towel/Robe Rags, Assorted Colors, 25 Lbs.